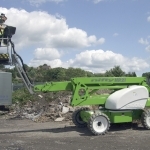 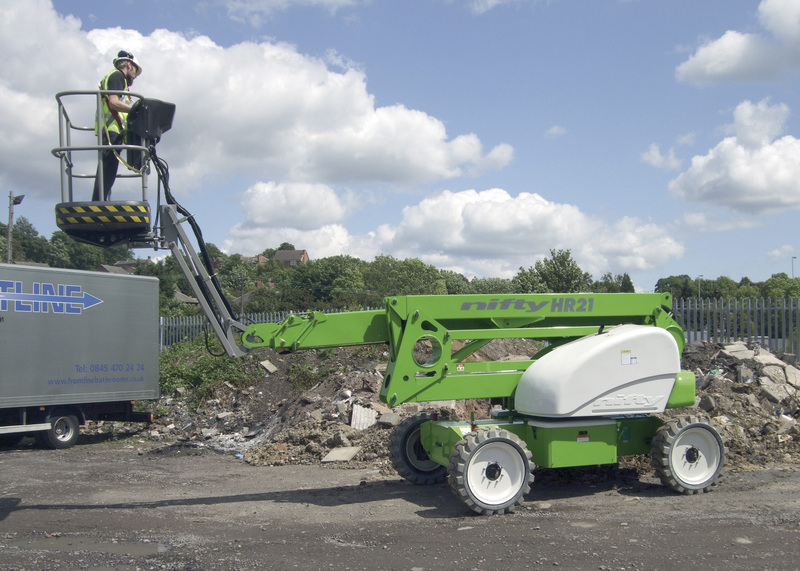 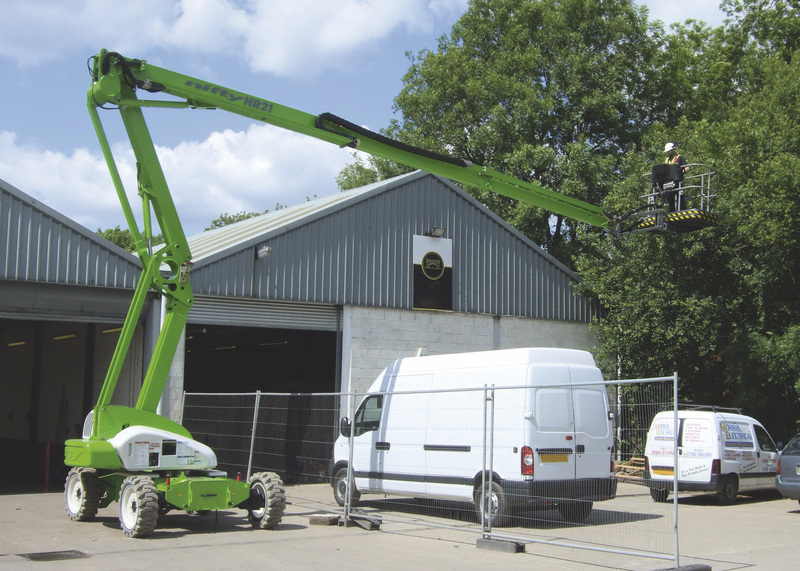 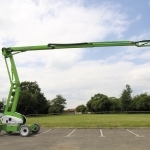 The Niftylift HR21 diesel powered articulating boom, with a working height of 20.80m, combines innovative weight and space saving design with an excellent turning circle for better manoeuvrability on-site and lower transportation costs. The HR21 self propelled boom lift offers exceptional outreach, whether it be up-and-over access to awkward locations or outreach to jobs below ground level. 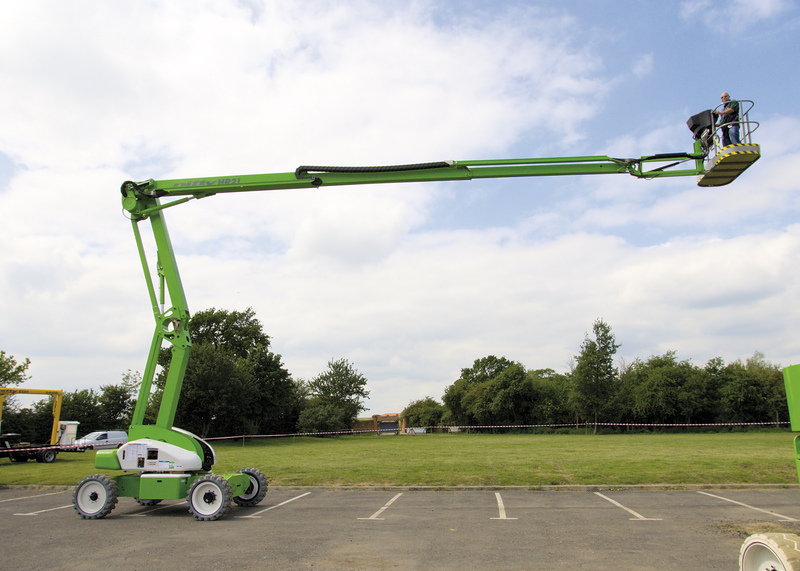 Proportional controls deliver smooth, measured operation while platform rotation and fly-boom allow precise positioning anywhere in the boom lift's vast working envelope.